Most people who run their own business review their spending at least once a year. Usually when they sign off their accounts. But how often do you look beyond the obvious? How often do you try to think creatively about how you can cut costs and squeeze more value from your business? Here are 5 easy quick wins to consider. I worked for an online sales business a while back where it was commonplace for customers to ask for discounts. And usually, when they asked, we did indeed give some kind of a reduction. As a result I have no problem asking for discounts myself, especially when it’s a big ticket item from a large company. One of the best times to snag a discount is at contract renewal time. Broadband, phone and photocopier companies are often happy to offer reductions to keep your business. Just ask! The worst that can happen is that they say ‘no’. More likely you’ll be quids in. UK postal rates are strangely complicated. But if you need to send goods out to customers make sure you’re on top of the options. One business found that a slight redesign of product packaging meant they could send their product out as a large letter instead of a small packet, saving over £2 per item and almost £2,000 a year. Simple changes to your usual habits can significantly reduce printing costs. For example, simply switching the standard font from Arial to Times New Roman can help a standard ink cartridge print 27% more pages, and automatic duplex printing can immediately halve paper costs. A single computer and screen left on 24 hours a day costs over £50 a year in electricity, according to the ‘Big switch off at work‘ campaign. Same goes for a 100w lightbulb. Going low energy and switching off all your appliances when you’re not at work can save a pretty penny and the environment. Business and professional associations often use bulk purchasing to access cheaper deals on business services like insurance, car hire and utilities. The savings can far outweigh the cost of joining. 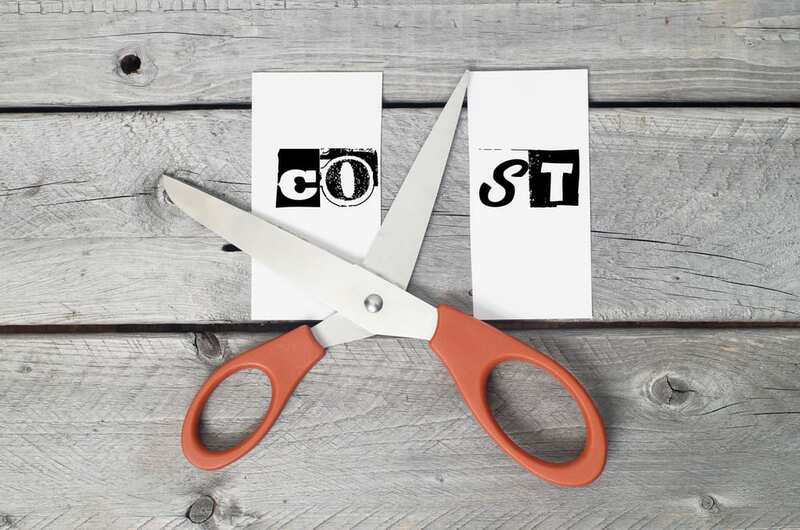 See our money saving section for more ideas on cutting small business costs and leave your own tips in the comments section below. What should you be investing in this year?